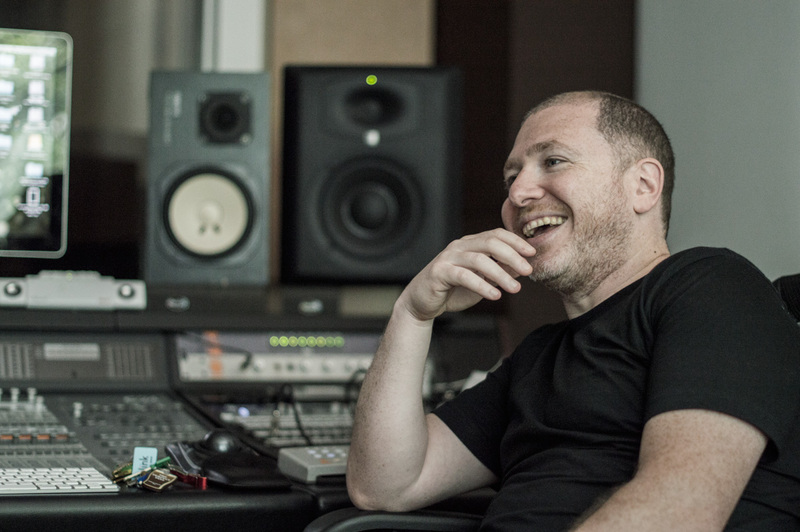 Ariel Borujow is a Grammy Award-winning recording and mixing engineer from New York City. While his roots are in the NYC hip-hop and rap scene, Ariel’s client list is now diverse, influential, and impressive, encompassing a wide array of ground-breaking artists like Notorious B.I.G., Madonna, P. Diddy, Kanye West, Nicki Minaj, T.I,, Chittybang, Mac Miller, Lucius, and Andrea Bocelli. 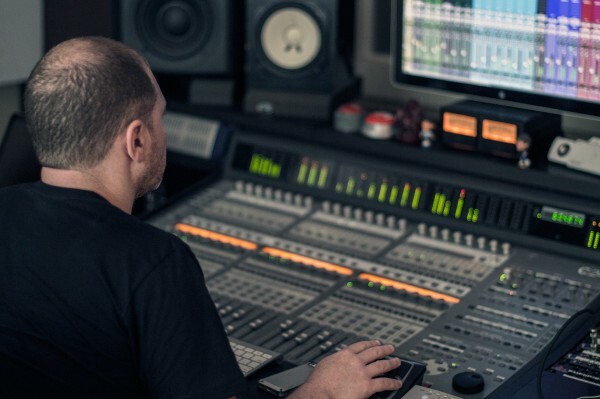 Ariel has become an in-demand mix engineer in the world of EDM, in part due to his work with Dirtybird Records‘ artists Justin Martin and Claude VonStroke. Ariel is known in the industry for his creative mixing techniques and his devotion to helping the client fulfill their musical vision. Ariel gives talks, master classes, and seminars all over the world, primarily focusing on critical listening and ITB (In-The-Box) mixing techniques, which he has developed based on his experience with analog gear in order to achieve greater creative flexibility in his mixes. “Some of my go-to plug-ins that I use on ALL mixes are Decapitator, Devil-Loc Deluxe, Radiator, and EchoBoy. This song was no exception. On lead vocalist Naomi Almquist, I used Decapitator on the “E” setting for its richness, as well as a touch of Devil-Loc Deluxe in parallel setting where the mix knob was sitting at 1 to add a bit of crunch. This gave the vocals that bit of extra lift in the mix I was looking for. For the main synth, which plays throughout the verses, I used the Decapitator on the “E” setting. The drive was set so the needle sat at around “0”. The added harmonics really helped accentuate the picking sound on the synth and the overall detail of the sound. Following the Decapitator, I used a touch of Radiator on the “Clean” setting, which has been quite helpful in fattening up soft synths. Combined with the EchoBoy set to a very short slap delay, I was able to widen the synth track a bit more. One of the features I find useful when using EchoBoy is the width knob. Here I was able to push the delays out a bit more in the stereo field. You can follow Ariel on his website, Twitter, Instagram, and Facebook.